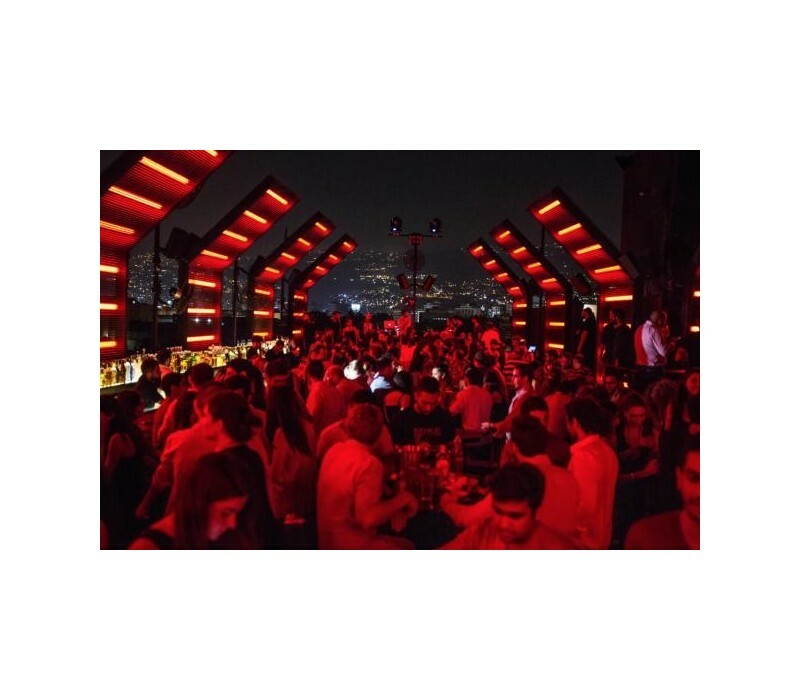 MYU is a new nightclub in an industrial area of Beirut, The owners took and old warehouse and convert it into a night club by the seaside. 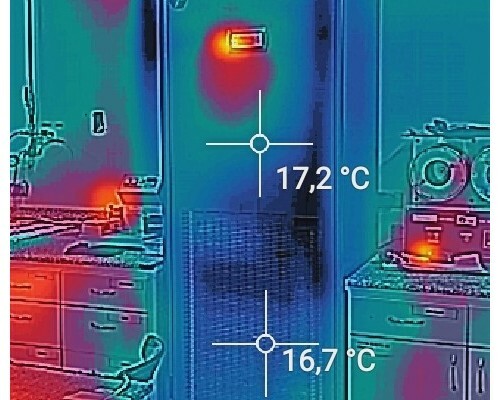 In Summer humidity is very high and the need for cooling with re-heat for humidity control is required. 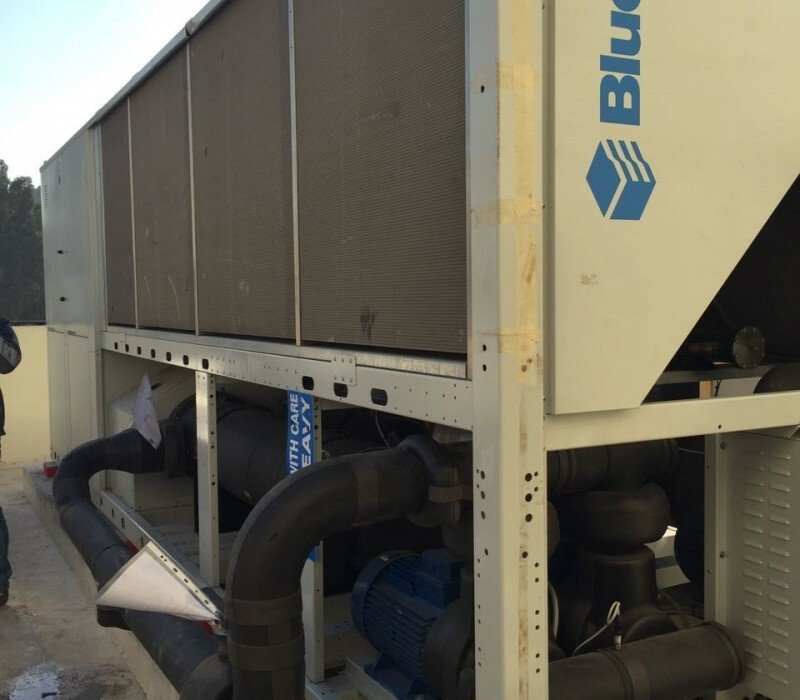 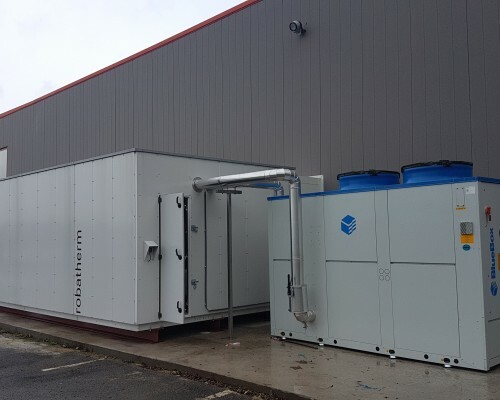 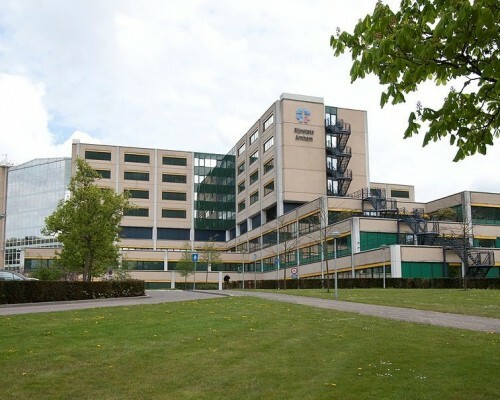 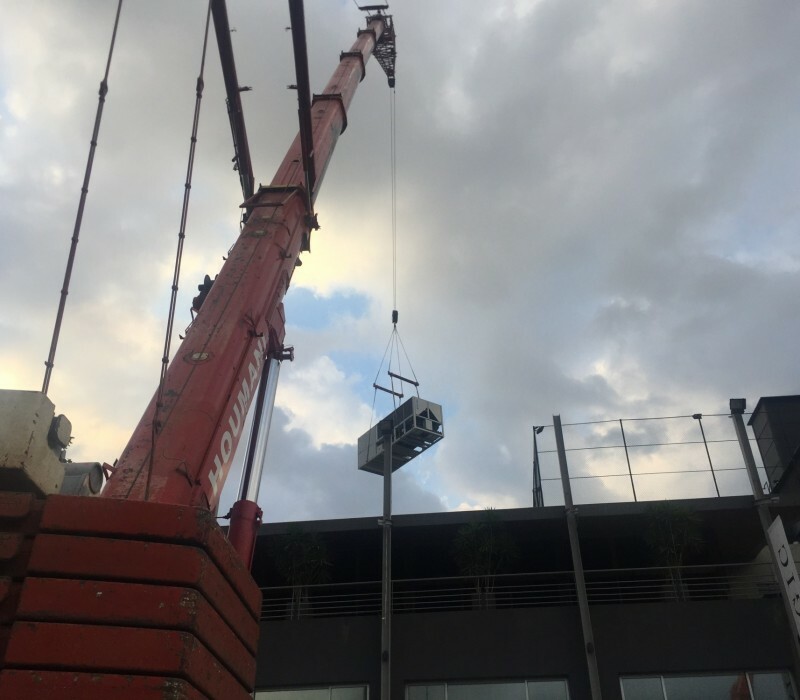 We have worked closely with the owner and the consultant to achieve satisfactory results by installing BLUEBOX , QTY=1, OMICRON V EVO 58.2 LN with Variable primary pumping on both the cooling and heating circuits. 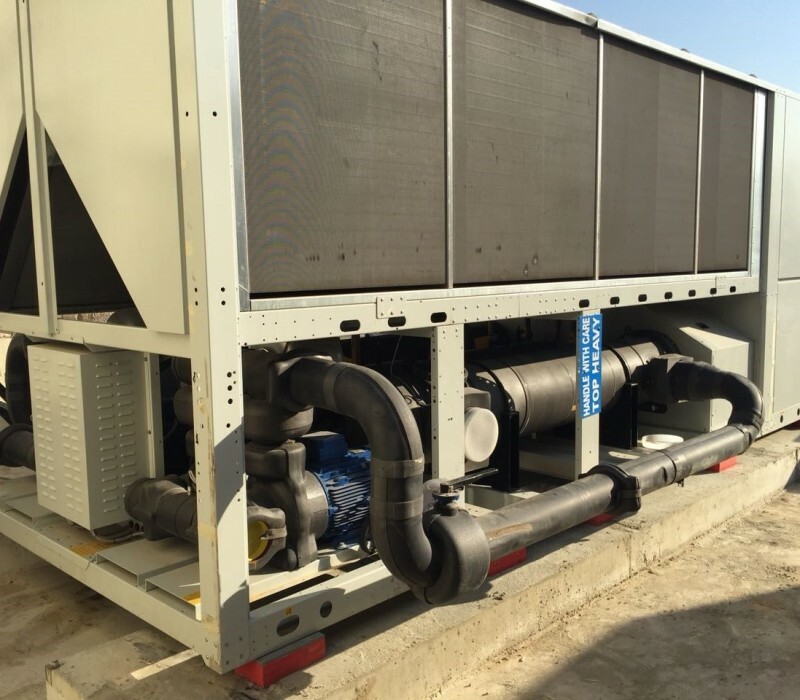 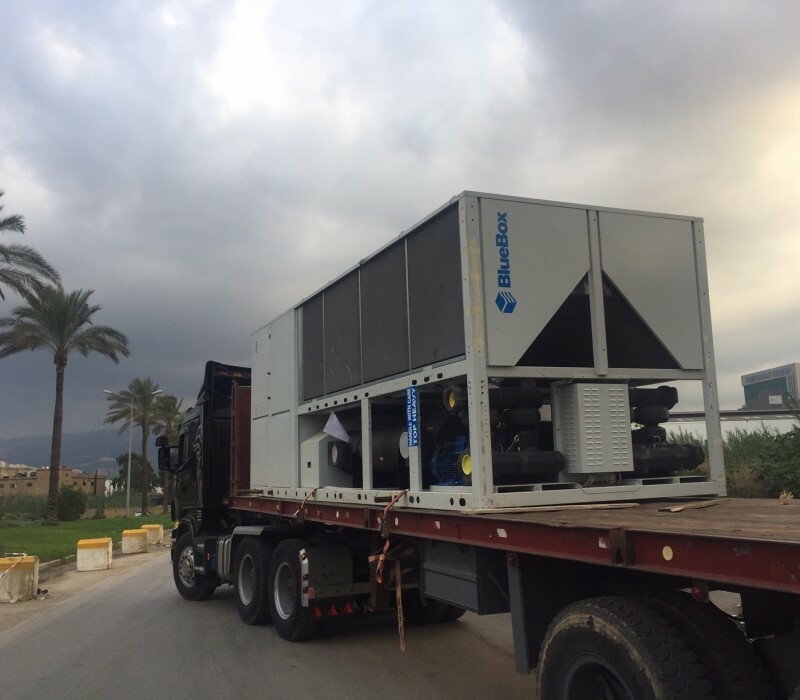 The multiuse chiller is factory equipped with Two chilled water pumps and Two heating pumps with VFDs.